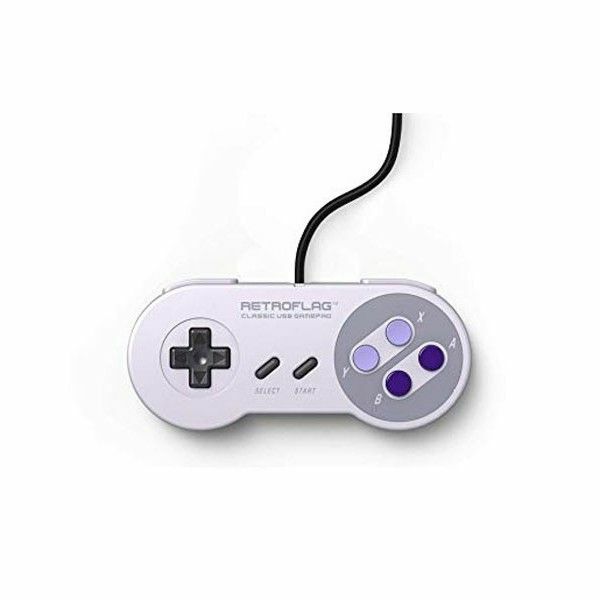 The design of the Retroflag USB Controller U controller is reminiscent of the classic Super Nintendo controller. Retro replica with the letters X, Y, A and B, as well worked two shoulder buttons. 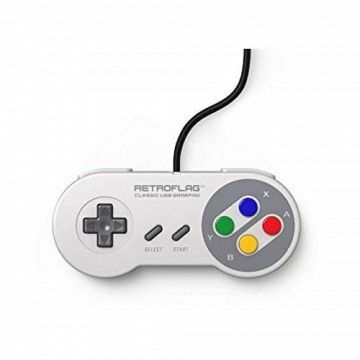 The retroflag controllers are of the highest quality and there is no latency via USB. Formerly everything was better! That’s true, this saying from grandfather's phrase box is more than outdated and only applies to a very rare case. When it comes to gaming, however, the phrase for retro fans hits the mark. 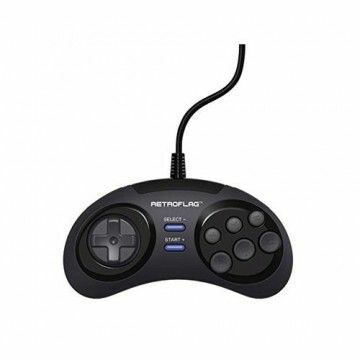 With the Retroflag USB Controller U, the good old gaming time will be transformed into the modern one - without losing its own unique flair. The controller of the retro expert is a successful hybrid of ancient video game times and modern technology. The Super Nintendo Entertainment System was undoubtedly part of the childhood of many gamers and was the most successful console of its time. 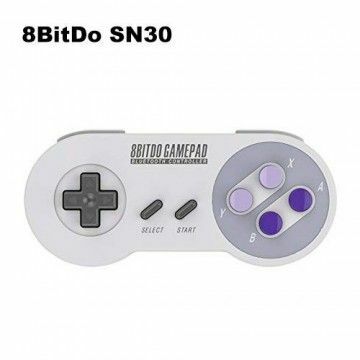 In the 1990s, the Japanese company enriched the then still small gaming scene with the SNES not only with a great console and games, but also with one of the best controllers, which is still quite handy even today. Retroflag lovingly recreated this control unit. 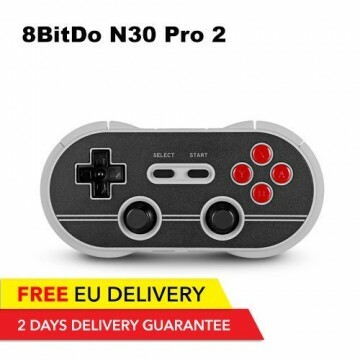 Beginning with the classic cross-button, the narrow start and select buttons up to the four coloured buttons on the right side of the controller, which are also titled with the letters X, Y, A and B in the retro replica, lovers of the oldschool video game console will immediately feel transported back to their childhood. Apart from the design, the workmanship is also absolutely successful. The second shoulder buttons have a perfect pressure point and are easy to reach. 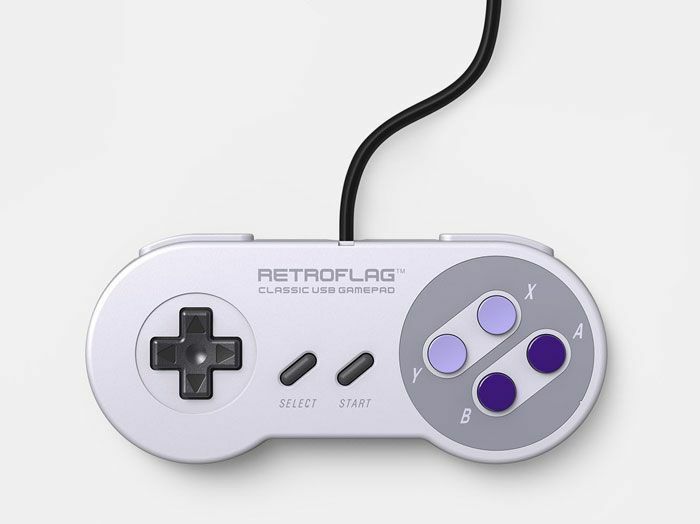 Only durable and high-quality materials are used for the Retroflag. 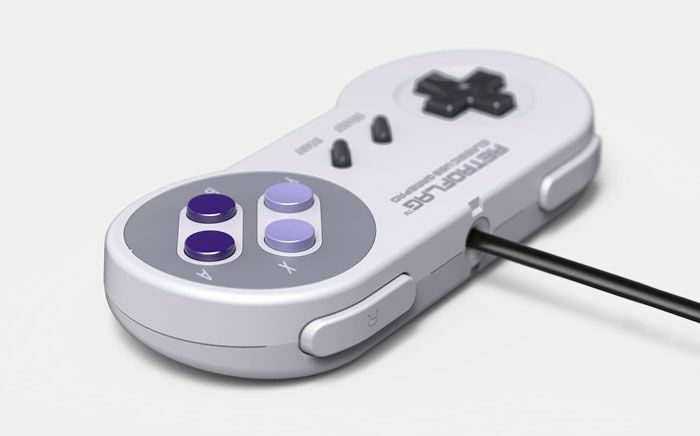 The design of the case is also very similar to the original SNES gamepad. 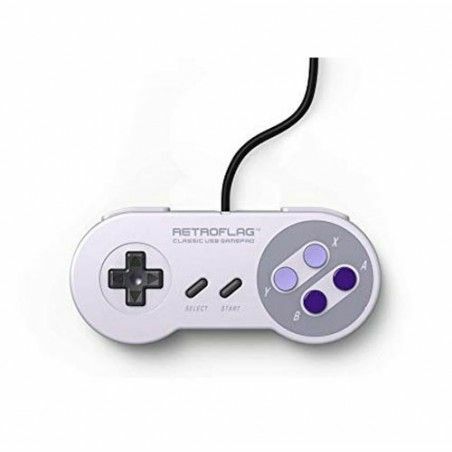 Unlike the controllers of the NES mini or SNES mini, the Retroflag USB Controller U can be used not only for one platform, but for a variety of applications. 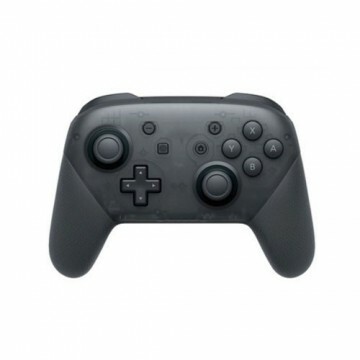 The controller can be used for Windows, Mac, Android, iOS, Raspberry Pi or for the RES2k. Schnell und Einfach Einkaufen Super E-MAIL Support mit dem Händler, gerne wieder. Alles bestens! 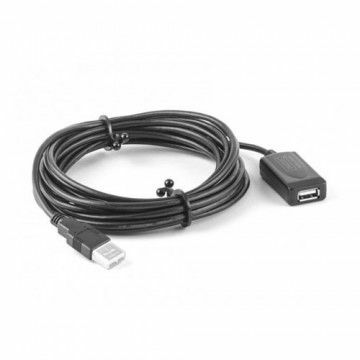 Coller Controller und schneller Versand. Danke an den Shop. 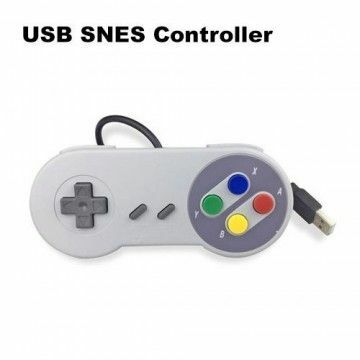 Notify me when the Retroflag USB Controller U drops in price.